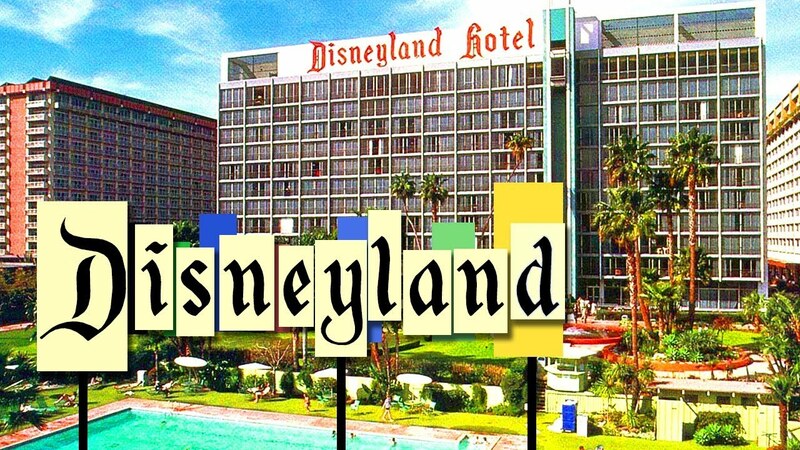 This playlist is dedicated to the history of the park that started it all, Disneyland! Walt Disney started Disneyland as a passion project that many didn’t believe in. Today it’s the most famous theme park in the world. These videos delve into how it came to be, and how it evolved over the years.